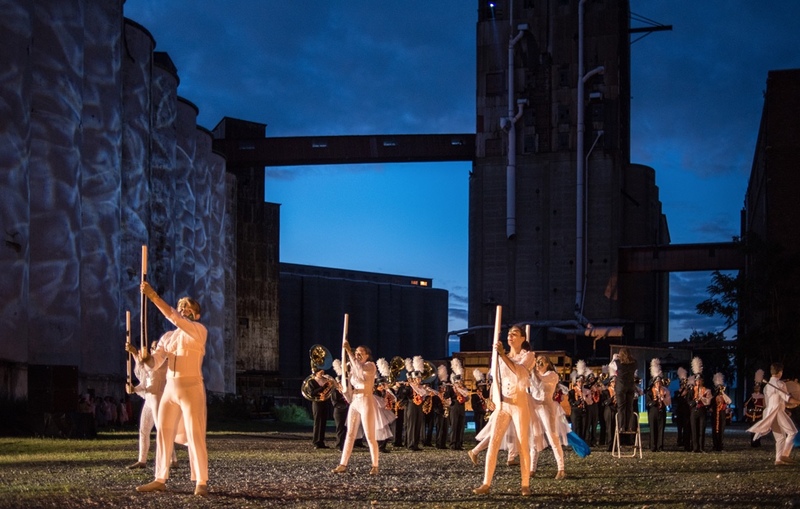 [THEATER] Perhaps no cultural revelation in Buffalo these past 10 years is more important to the city’s past and future—and there is none physically larger—than the reintroduction of the vast array of grain silos at Silo City into Buffalo’s civic life. With poetry readings, art events, history tours on land and water, the rehabilitation of a historic passenger ship, a new restaurant, and the wonderful and forward-looking restoration of its riparian Great Lakes ecology, each year Silo City grows laterally, scaled to its use and import. There’s even been some well-founded talk of turning the site into a national park one day. 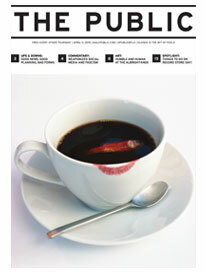 No event successfully explores and melds the silos and its grounds into performance like Torn Space Theater’s annual event, which casts the silos in feature (if not lead) roles in the production. For two consecutive weekends, the centerpiece of TST’s third annual Response Performance Festival, Stations, will take place at Silo City, transforming the grounds with sights, sounds, and projection designs. Carrying audience member through “stations,” the performance explores themes of healing, trauma, and unification with four collaborative installations by local and international artists, technicians, and performers. It’s a far more visceral experience than a night at the theater, and the production will take the audience into a whole new section of the otherworldly industrial complex. Performances will being as the sky darkens each evening against 8pm. This is a can’t-miss night on Buffalo’s summer calendar, and tickets for the six performances (Aug 10-12, 17-19) can be had at tornspacetheater.com. TST is also offering a VIP experience boat ride around the silos with wine, snacks, and an original soundtrack.